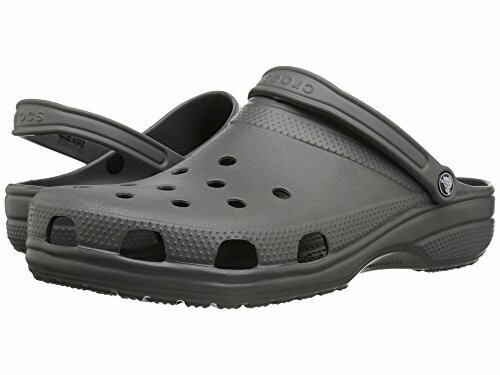 Crocs Classic Mule Slate Grey - 9 US Men/ 11 US Women M US by Crocs at Mas Fashion. Hurry! Limited time offer. Offer valid only while supplies last.